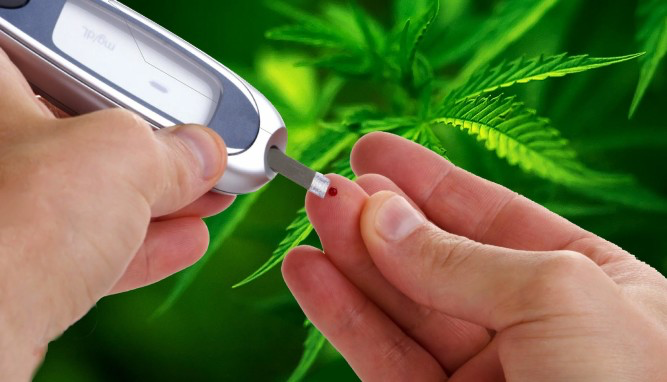 New studies show that Marijuana plays a role in insulin regulation that could lead to the prevention of diabetes. Marijuana actually appears to have metabolic benefits. A study published last summer in The American Journal of Medicine looked at more than 4,500 adults, of whom 579 were using marijuana at the time. That subgroup had notably better fasting blood glucose levels, insulin resistance, and waist circumference.